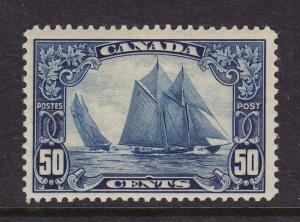 Canada Scott # 158 Blue nose VF OG never hinged cv $ 450 ! see pic ! 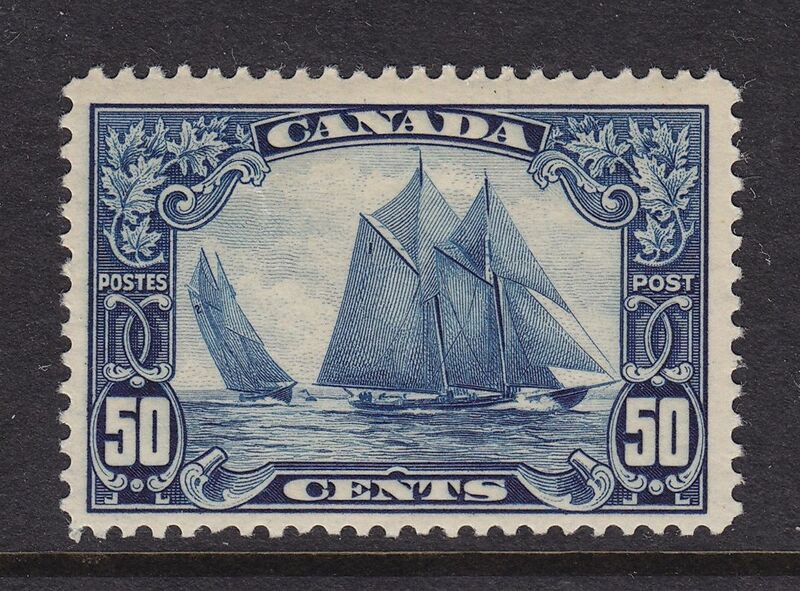 Canada 158 VF original gum mint never hinged with nice color ! see pic ! 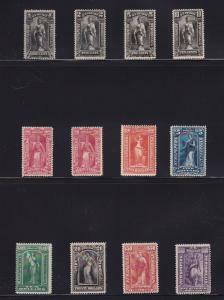 PR114 - PR125 Set VF OG LH/ previously hinged nice color cv $ 385 ! see pic ! 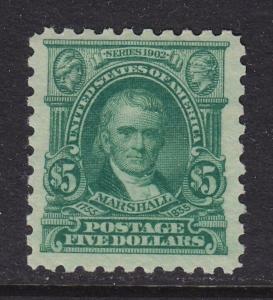 480 VF+ original gum mint never hinged with nice color ! see pic ! 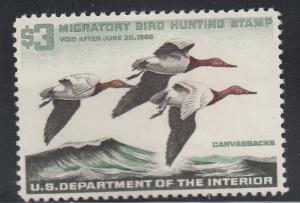 RW32 XF original gum lightly hinged with nice color cv $ 100 ! see pic ! 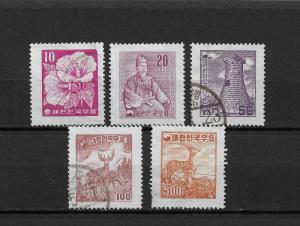 Korea Scott # 235-339 Set Laid Paper VF Used+Mint ! see pic !